The Launch Pad: We Want Our Future! This is a guest post from Nathan Wong, the Director of Social Media at We Want Our Future (WWOF). You can follow him on Twitter: @nathanpwong and @WeWantOurFuture. What first peaked your interest in space? Was it the first human in space, humans walking on the Moon, the first launch of the shuttle, or the Ansari X Prize? Perhaps it was something smaller: looking up at the night sky, an inspirational teacher, a book, or an activity that challenged you to dream big about the future. The We Want Our Future initiative is working to give this opportunity to dream to more than 100,000 students across the country. My interest in space started when I was seven years old and I would check out the “National Geographic Picture Atlas of Our Universe” from the library week after week until I learned every bit of information I could from it. From there it was a natural progression to dream bigger. My passion for space helped motivate my learning through grade school and into high school. It made it easy to choose a major in college: I didn’t have all the worries that some of my friends did. My passion for space and exploration also helped me get two NASA internships. I am now currently working at a small aerospace company, and will be returning to college in the fall to finish my undergraduate degree. But where would I be without “Our Universe”? What would I be doing? What would I be studying? Where would I be working? I think everyone deserves inspiration to dream the impossible from an early age. That is why when I heard about the We Want Our Future project, I jumped at the chance to help. We Want Our Future is a student run initiative inspiring students across the country to dream about their future and recognize the importance of science, technology, engineering, and math in making these dreams a reality. 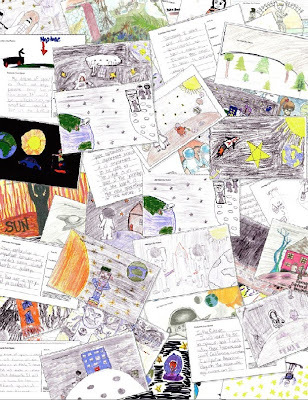 The goal of We Want Our Future is to inspire over 100,000 students from across the country, collect drawings of what they want their future to be, and share them with the world. We have developed a short presentation and activity based on the theme of exploration that classrooms, Girl Scout troops, Boy Scout troops, families, or anyone can perform at no cost and with no extensive previous knowledge required. The activity takes 30-90 minutes and may just be the spark that launches the dreams of participating youth. 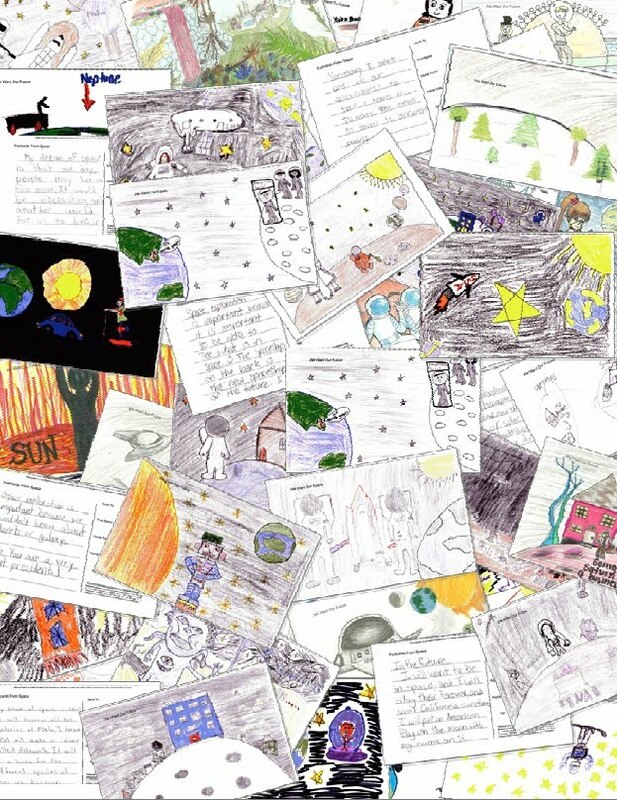 Ultimately these hopes and dreams will be presented online to show that our future generations have an interest in space and aren’t afraid to dream the impossible! If you want to learn more about or help with the We Want Our Future initiative, please visit our website at http://www.wewantourfuture.org and check out the activity materials. You can also find us on Facebook or follow us on Twitter @WeWantOurFuture .